1/2 day course with participants creating a variety of soaps and making a container to keep them in. 1 day course with participants creating a variety of soaps in individual moulds and bars of soaps in tins. 2 hour course over four weeks with participants creating a collection of soaps with different base materials, moulds and decorations. 2 hour course over six weeks with participants creating a collection of soaps with different base materials, moulds and decorations. Please note that the above courses give a rough idea of course length but can be tailored to suit any length of time, class size and/or budget, to discuss further please email. Participants create handmade soaps of different colours, shapes and aromas. Using simple techniques and methods the students use melt and pour technique, cold process technique, make bath bombs, body and and face scrubs and more. They choose which colours and shapes to make and add decorative and exfoliant items such as dried herbs, flowers and sparkles. The learners also use templates to create and decorate their own boxes and packaging which hold their handmade soaps which they can then proudly display their soaps in or alternatively give their creations to family and friends as a thoughtful gift. Discover how soaps are important to humans historically, culturally and in technology and health. Identify the different ways that soaps are made and used in historic and modern times. Define and discuss soap, its uses, tools/materials required, terminology and examples. 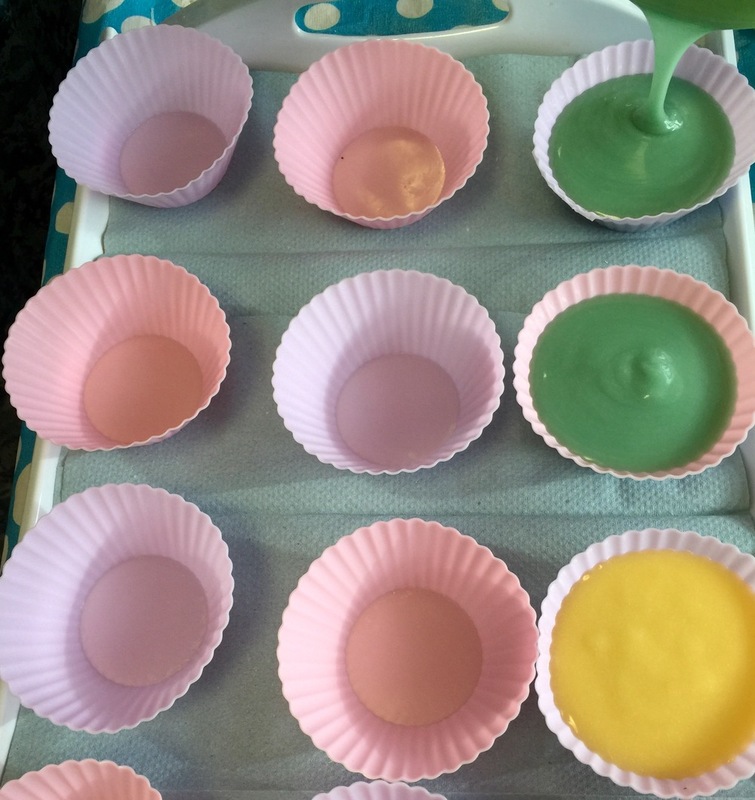 Create soaps using soap making materials. Identifying colours, flowers, seeds, aromas. Develop soap making skills and techniques. Assess and describe the soap making process processes. Discuss techniques of critiquing work and put into practice by critically assessing creations made by themselves and fellow learners. Gain an understanding of how to present and store soaps for themselves, as gifts to others or in a retail environment.